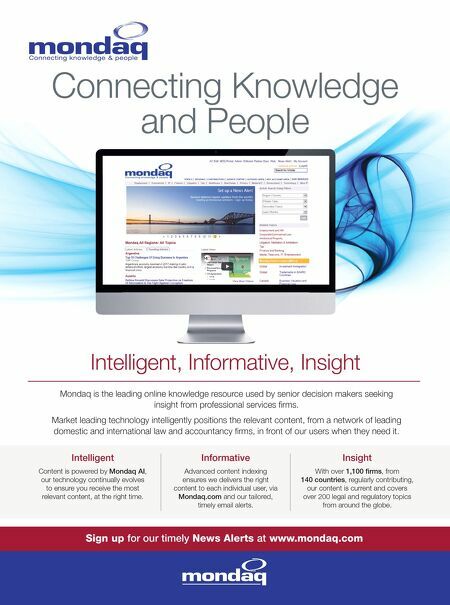 Connecting Knowledge and People Mondaq is the leading online knowledge resource used by senior decision makers seeking insight from professional services fi rms. Market leading technology intelligently positions the relevant content, from a network of leading domestic and international law and accountancy fi rms, in front of our users when they need it. Sign up for our timely News Alerts at www.mondaq.com Intelligent, Informative, Insight Intelligent Informative Insight Content is powered by Mondaq AI, our technology continually evolves to ensure you receive the most relevant content, at the right time. Advanced content indexing ensures we delivers the right content to each individual user, via Mondaq.com and our tailored, timely email alerts. 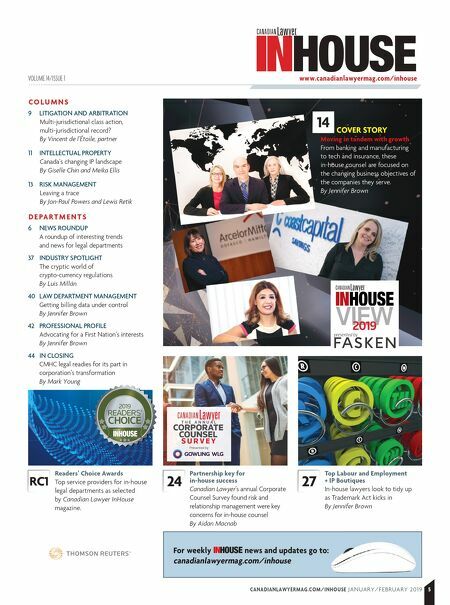 With over 1,100 fi rms, from 140 countries, regularly contributing, our content is current and covers over 200 legal and regulatory topics from around the globe.